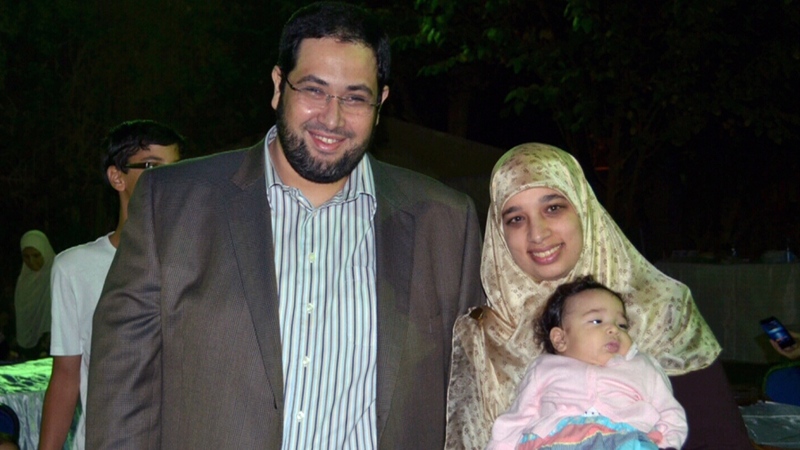 A Canadian woman is looking to Ottawa to demand that Egypt release her husband, a former aide to ex-Egyptian president Mohammed Morsi, from a Cairo prison. Sarah Attia says she reached out to Foreign Affairs Minister John Baird ahead of a recent trip to Egypt in hopes that he would urge officials to release her husband, Khaled Al-Qazzaz. "Since they were going to Egypt and interacting with the current Egyptian military regime there, it was a huge opportunity for them to really speak about Khaled and demand that he be brought home right away," Attia told CTV’s Canada AM on Monday. Attia said she hopes to meet with Baird, "to see what was done in Cairo." Al-Qazzaz, a Canadian permanent resident, was arrested along with Morsi and eight other presidential aides on July 3, 2013 -- the same day the Egyptian military ousted Morsi from office. Monday marks 300 days since Al-Qazzaz's arrest; he has yet to be charged. 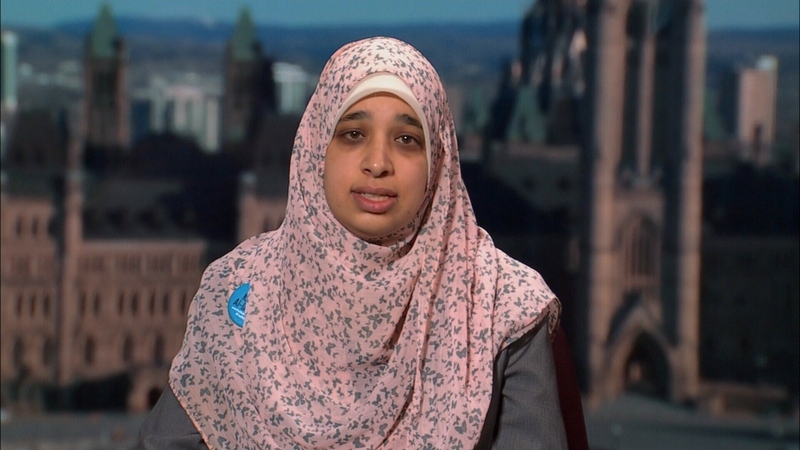 Canadian-born Attia said she plans to meet with her Mississauga, Ont. MP, Stella Ambler, on Tuesday to speak about Al-Qazzaz's case. "He needs to come home now, and I think that Canada is in a position to help me do that," she said. Attia said the two met while studying at the University of Toronto and moved to Egypt in 2005 to launch an educational project. They have four children between the ages of one-and-a-half and eight. After the 2011 Egyptian revolution, Al-Qazzaz campaigned for Morsi and was later appointed the former president's secretary on foreign relations. Attia said her husband is being held in the maximum security area of the notorious Tora prison. She said his cell is slightly larger than a broom closet, and consists of a blanket, a broken toilet and a sink. Amnesty International and Human Rights Watch have also joined the chorus demanding Al-Qazzaz's release. A rally took place in Toronto on Saturday where supporters urged the federal government to intervene on Al-Qazzaz's behalf. Sarah Attia appears on Canada AM, Monday, April 28, 2014. Khaled Al-Qazzaz (left) is pictured with his wife Sarah Attia is this undated photo.